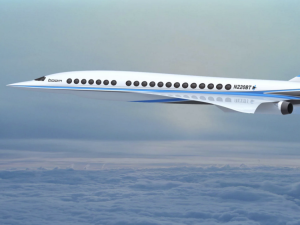 The dawn of a new era in supersonic flight is upon us….maybe. The Concorde’s last flight was in 2003 and although the Concorde was never a commercial success designers still feel the need for speed. Could it happen…..yes. Will the flying public pay the ticket price required to make the concept successful……..No. It is the age of cheap fares, although they are not really cheap anymore, unless you book six months in advance, and people still want cheap. 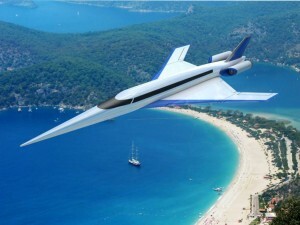 Hope to Revive The Supersonic Airliner. Six decades of NASA’s supersonic research is leading the way into a new era of aviation. This research has resulted in cutting-edge technology and a unique aerodynamic design that will demonstrate the ability to fly faster than the speed of sound without creating a loud sonic boom. 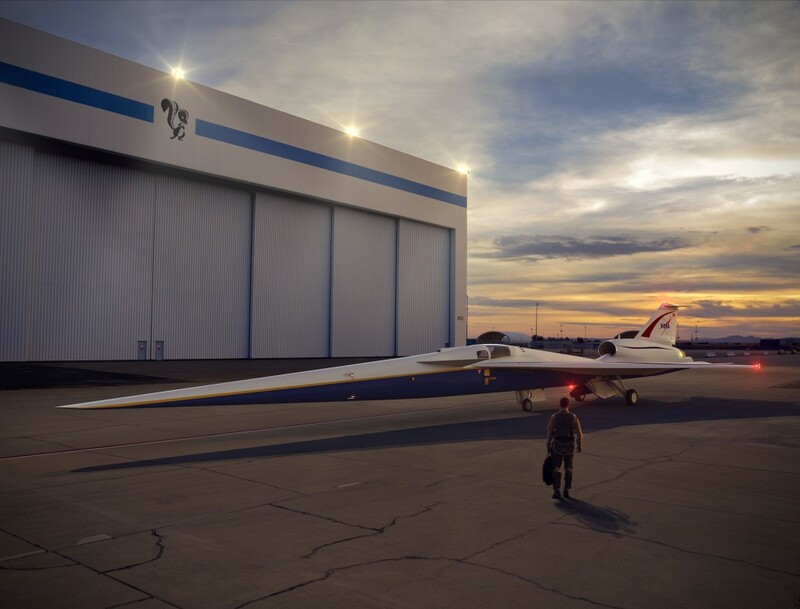 This will be done in flight, through the agency’s newest supersonic X-plane, the X-59 Quiet SuperSonic Technology (QueSST) aircraft. While preliminary flight research continues using F-18 research aircraft, NASA’s test pilots and engineers are developing and training with state-of-the-art tools, including simulators, an advanced eXternal Vision System (XVS), and community response technologies in anticipation of the X-59, which will be used to measure public response to sonic thumps beginning in 2023. 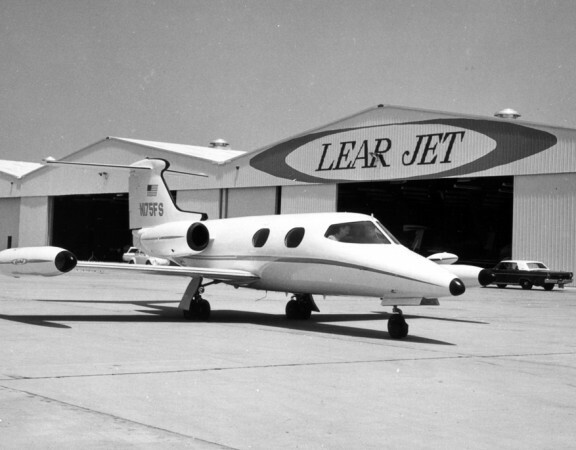 But the supersonic jet was expensive to operate, and the combination of a deadly accident in 2000 and an economic downturn after 9-11 led to its retirement in 2003. The companies working on the Concorde’s successors believe improved designs and materials will result in superior performance. But their aircraft will still be expensive to operate and, given current regulations, unable to fly over land in the US and many other countries due to the loud sonic boom they produce. 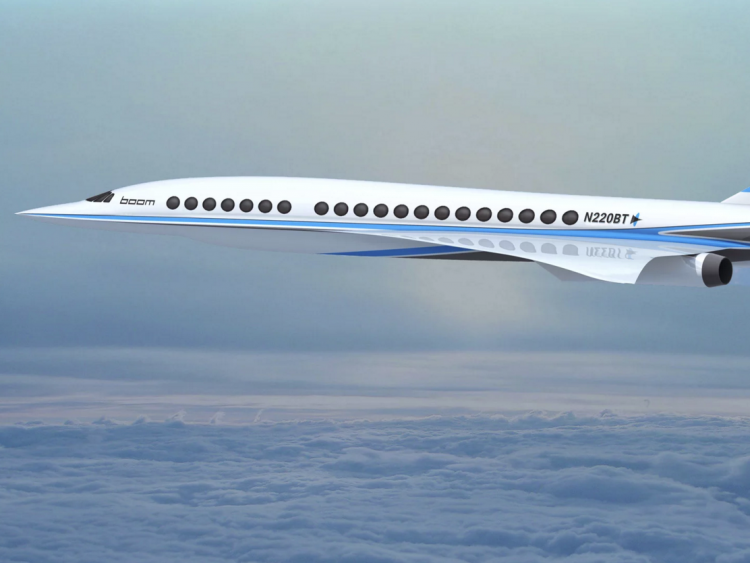 But one startup, Boom Supersonic, thinks its customers will be able to buy tickets on its 55-seat, XB-1 aircraft for a price similar to today’s business class fares. The company says it will be able to fly at Mach 2.2 (Mach 1 is the speed of sound), which would make it the fastest commercial aircraft in history. The XB-1 will be made from carbon composites and use design features the company says will improve its aerodynamic qualities. Boom has received over 75 pre-orders for the aircraft, which it plans to deliver in 2023, from customers including Japan Airlines and the Virgin Group. On Tuesday, Ctrip, China’s leading online travel agency, announced its investment in the company. Boom’s competitors will focus on business executives who can afford to pay a premium for reduced travel times. Like Boom, they’re touting their designs and materials. 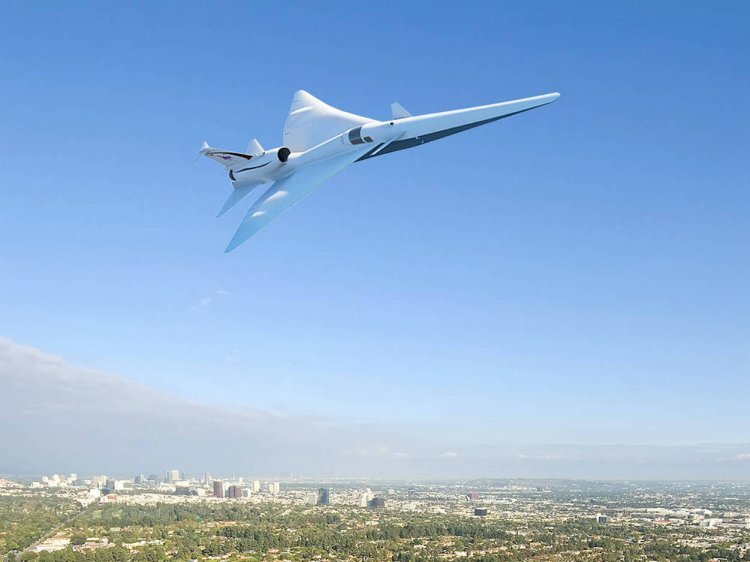 Spike Aerospace CEO Vik Kachoria said the company’s 18-seat, S-512 jet will reduce its sonic boom to a level that could be acceptable for flights over land due the jet’s “cranked delta wing” shape, which resembles the Concorde with a lower portion of its wings removed. 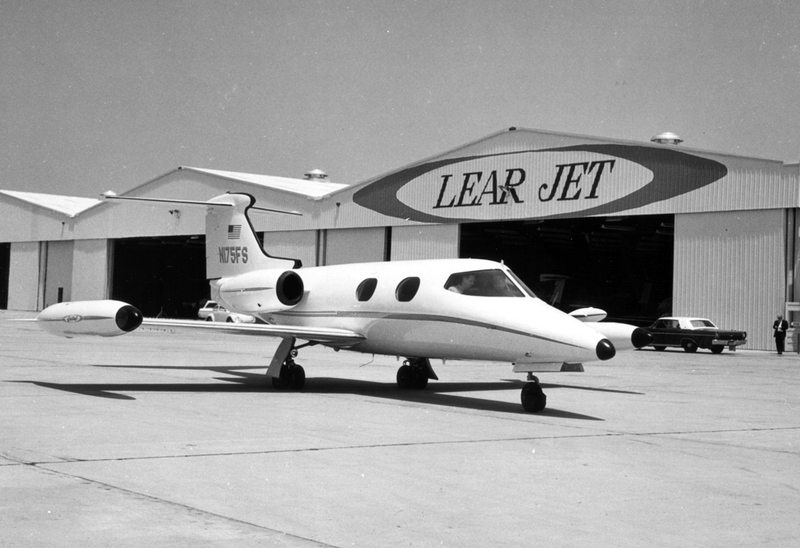 The company says the jet will be able to fly at Mach 1.6 and produce a perceived loudness level of less than 75 PLdB, lower than the Concorde’s 105 PLdB. NASA has said 75 PLdB is the level at which supersonic aircraft could fly over land without creating a disruptive amount of noise. 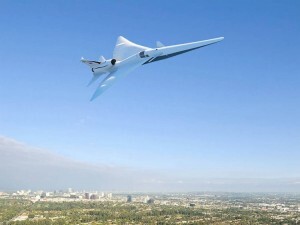 “Engineering tools that weren’t available when the Concorde was designed now enable us to really look at the aircraft and optimize it in a number of ways that make it more fuel efficient, make it quieter when it’s flying—reduce that sonic boom—and provide a better experience for the passengers,” Kachoria said in an interview with Business Insider. The aircraft’s main cabin replaces windows with wraparound screens that allow passengers to watch movies, display PowerPoint presentations, or watch footage captured by cameras on the jet’s exterior. Spike plans to deliver the aircraft in 2023. 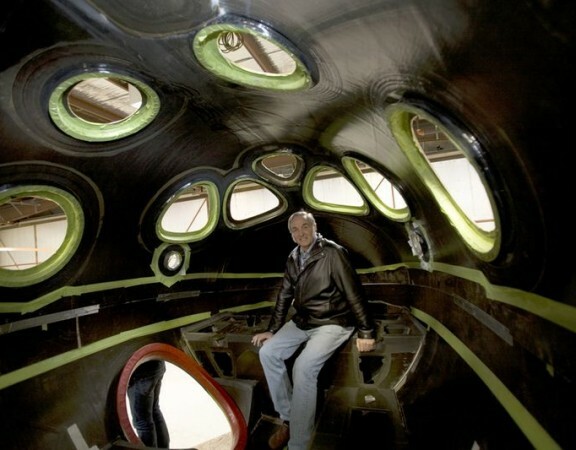 “We are on a clear path to bring this airplane to the market and be first to market,” he said in an interview with Business Insider. “Those design tools are not available to anyone else in the industry,” Barents said. 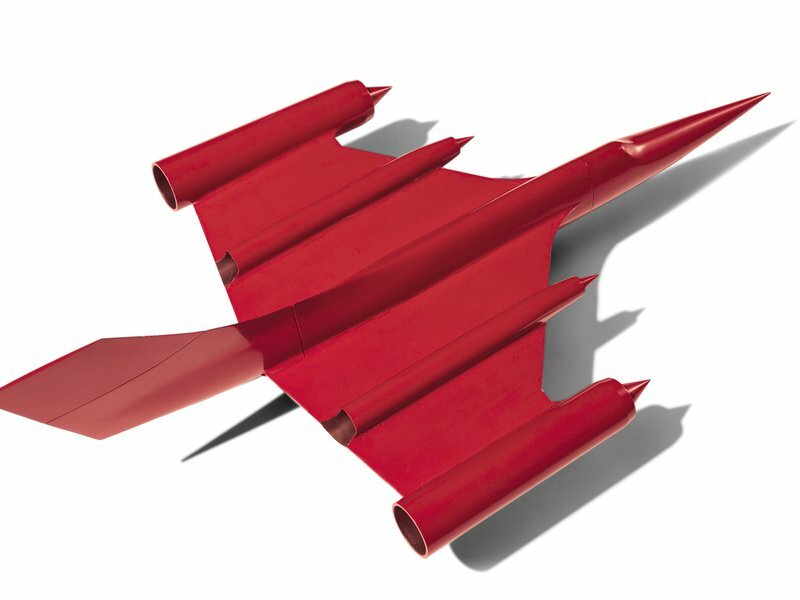 David C. Richardson, the director of air vehicle technologies at Lockheed’s Skunkworks, said other companies have approached it about potential collaborations on commercial supersonic aircraft over the past 15 years, but Lockheed turned down those proposals for various reasons, including insufficient funding, underdeveloped markets, and a reliance on regulatory changes. 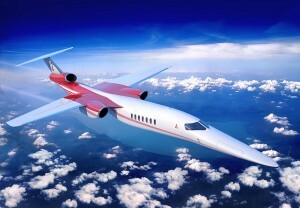 Richardson said Aerion’s proposal stood out because of the engineering behind the AS2 and the way Aerion described its commercial potential. “It was the rigor of their technical work on the AS2 and their marketing and business story that led us to want to learn more and discover for ourselves what the potential could be of working together,” he told Business Insider. The Concorde supersonic jet was arguably the zenith of aviation. The supersonic airliner was first flown in 1969 — that’s almost 50 years ago — by the British Aircraft Corporation and France’s Aérospatiale, though its first commercial flight wasn’t until 1976. Its maximum speed was twice the speed of sound, reaching up to 1,370 mph, and it transported passengers from New York to London in less than 3.5 hours. Today, it takes us more than seven, mostly because we’re crawling at a pace of around 500 to 600 mph. In service for 27 years, the Concorde stopped flying in 2003. 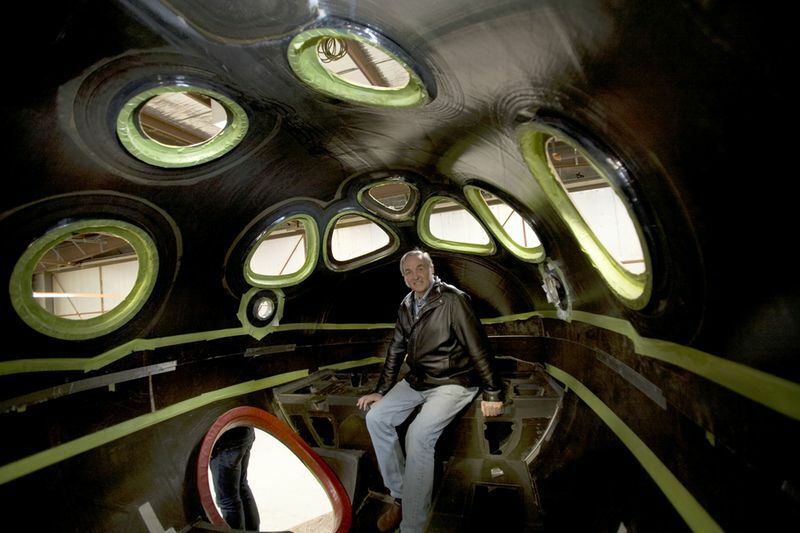 But now, a group of people are trying to bring the supersonic planes back from the dead. According to the Telegraph, a group of Concorde fans (“Club Concorde”) raised $186 million in the hopes of getting a Concorde to fly again by 2019. The group plans to buy two Concorde planes: They hope to restore one plane for flying use and to turn the other into a tourist attraction that will reside near the London Eye. Of course this will involve some obstacles, including a significant restoration and subsequent upkeep to then run the decommissioned plane privately. Plus, people would have to be trained in its engineering, maintenance and piloting. The final obstacle: the record cost of fuel these days. Concorde saw its last flight on October 24, 2003, and flying has only gotten worse since. So why did the Concorde stop flying in the first place? Only 20 Concordes were ever built, six of which were prototypes and development aircraft, meaning that only 14 were actually used commercially. As oil prices increased in the late ’70s, foreign airlines canceled their Concorde orders — they practically gave away those 14 planes to British Airways and Air France. Many believe that Concordes stopped flying because of a violent crash that killed 113 people in 2000, but in its 27 years, Concorde only saw that one single fatal accident, and was previously considered one of the world’s safest planes. Of course, the crash didn’t help (Concorde flights were grounded for a year, pending modifications), but the main reason behind Concordes no longer taking flight is simple: a general downturn in the economic industry, especially following the September 11 terrorist attacks. Concordes were also pretty high maintenance in terms of upkeep, and literally bled fuel — they flew 45 miles per ton of gas versus today’s 120 miles, and that carrying fewer passengers. Thus, Concordes were only profitable on long haul flights, which explains why they mainly flew between New York and London or Paris. Essentially, they just weren’t profitable enough. And while they might be on the verge of making a comeback with this new group, there are still major obstacles, including the high cost of fuel. Enjoy the weekend, enjoy time with family and friends, and fly safe/be safe.